Nightingale Silva here! Many of you may know me from my "Gaming Vs. Motherhood" blog and from my work on various gaming sites. Well, I'm here to try something new, another branch to my blog. 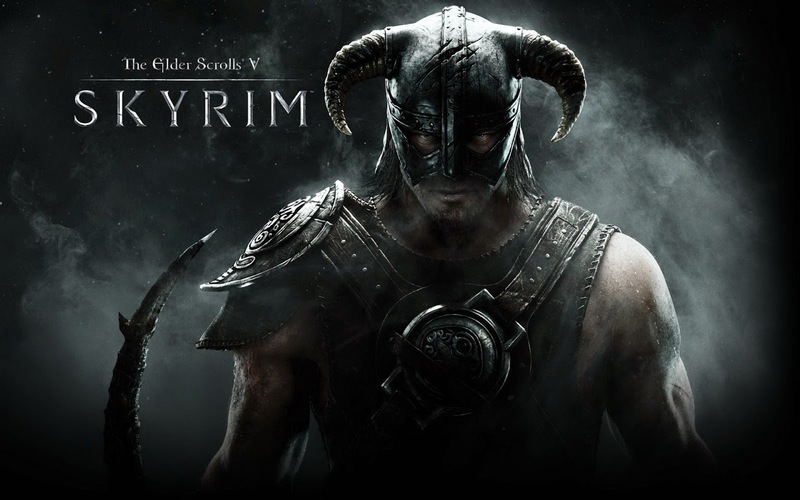 I'm entirely obsessed with Bethesda's Elder Scrolls: Skyrim game. I had been playing the game since its release on my XBox 360, but recently I decided to play the game on my PlayStation 3, as I use it far more than my 360. So what does this mean? It means I had to start over from scratch, zip, ziltch, nada. Granted, I had started the game on my PS3 quite a while back (Maybe about a month or so ago). I should have started this blog sooner, but the idea didn't come to me to do so...until now. What I want to achieve in this blog if for pure fun. Think of it as my Skyrim journal, something I'll post in on a weekly to biweekly basis, depending on how much Skyrim I am able to play. I'll make this satirical to a point, and enjoyable, as there is so many funny things in Skyrim - especially when those awesome glitches are involved! So with that, this is just the introduction to this new branch of blogging from me. Chapter 1 will be up soon, so be on the lookout for that! I am currently a level 15, but I have a pretty good memory of what all I've done and encountered so far on my most recent Skyrim pilgrimage, so I will be able to start from the beginning so to speak in this blog. Thank you, and I look forward to any of you who may read my postings and comment on them. Comments will be more than welcomed as I LOVE talking about Skyrim...so, yeah, let the conversating flow! And with that, Nightingale out!